Fred Bear Archery's Brave Bow Set includes everything young archers need to get started in the sport of archery. This bow features durable composite limbs and riser as well as coming with a whisker biscuit arrow rest. Fred Bear Archery&apos;s Brave Bow Set includes everything young archers need to get started in the sport of archery. 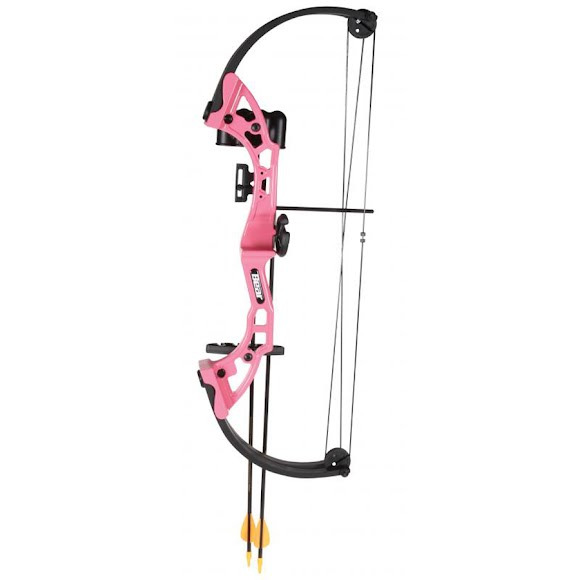 This bow features durable composite limbs and riser as well as coming with a whisker biscuit arrow rest.